1.Strong frame & weight capacity. Â Do you want to make the outdoor sports & leisure a lot more accessible and comfortable? Choose a smartly engineered folding sun chair. Our portable folding sun chairs include smart features to make home confortable and outdoor sport & leisure easier and a lot more accessible. Because they are engineered for the great outdoors, they're tough enough to stand up to your biggest outdoor adventures. Lightweight and compact, folded in seconds to save space and easily carried, our folding sun chairs are designed to go where you go. 1.Dia 22-25mm X tube thickness 0.8-1.0mm steel tube with high quality powder coating, and tubeÂ surface with phosphorization to avoid rust, although few factories do theÂ phosphorization to save the cost. 2.The sun chairÂ is made of durable andÂ brightly colored polyester fabric withÂ water-proof. 3.With thick cotton padded to make you confortable when you sit onto it. 4.It can be folded, save space and easy to carry. 5.Opens and folds in second and no assembly required. 6.Any panton color of fabric can be available. 7.Customize for customers' Logo as a promotional gift. 8.In line with the modern philosophy of environmental protection. 9.We can supply kinds of items as per customized requirement. Â 7.The fabric meet with old & new Europe environment friendly standard and color fasten test. Â 8.SGSÂ certificate for weight capacity and EN581 certicate for structure reasonable and using safty. 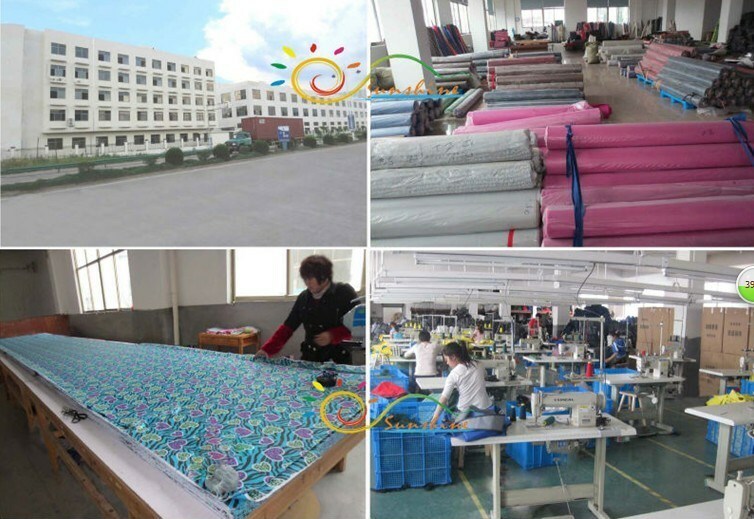 Yongkang Sunshine Leisure Products Factory is located in Yongkang City, the famous hardware town of China. 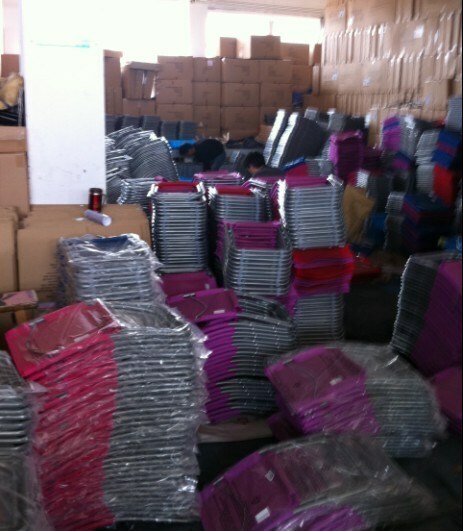 Established in 2000, our factory has an area of more than 10,000 square meters, with a total staff of over 100. Among them, one third are skilled workers. Since our establishment, we have considered "products quality first" as our principle. We have brought in advanced technology and a complete set of automatic equipment. At present, we have a group of skilled workers and an entire set of strict control examination systems. As an independent and professional hi-tech large-scale manufacturer, we guarantee to offer products in high quality and timely delivery. 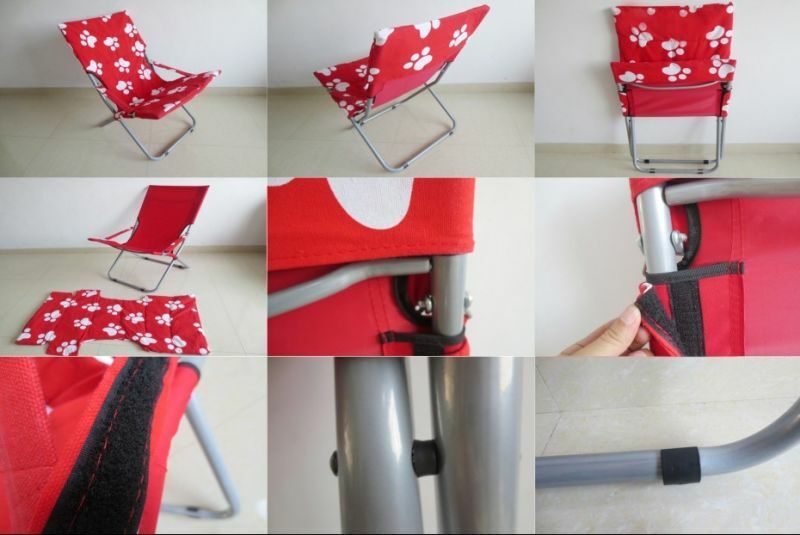 We have over 10 years of experience in different kinds of outdoor leisure products which include: beach chair, folding chair, folding table, folding bed, aluminum chair and table,shopping basket and shopping trolley bag. West Europe, North and South America and the Middle East.